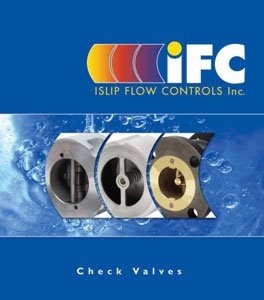 For all model and part information on IFC Check Valves, please view our pdf catalog HERE. Request a quote on IFC Filters. Optional Dual Disc retainerless model. Cast iron body, bronze & stainless steel trim. Carbon steel body, stainless steel trim. Stainless steel body, stainless steel trim.